Want to help plan a new multi-day wilderness hike? Interested in shaping the facilities for a 2000km multi day trek? 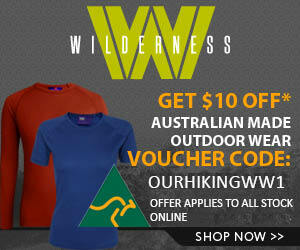 Want to help design the next great walk being planned in Australia? 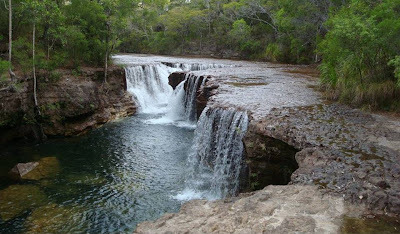 Cape York is one of the last pristine regions in the world. 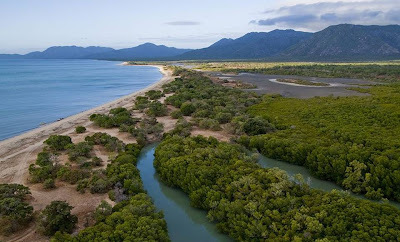 It’s rainforests, savannah plains, tropical beaches and views of the majectic Coral Sea are to be made accessible through a 2000km network of tracks and supporting infrastructure. You can help design it! 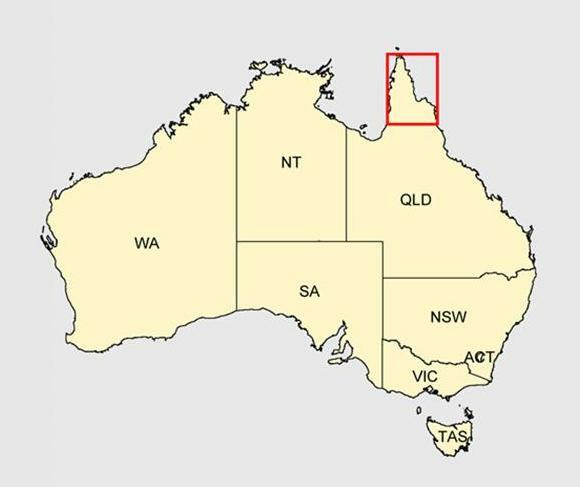 That is FAR north – lots of crocodiles! Check out the website, there is a quick questionnaire the planners are keen for you to complete. 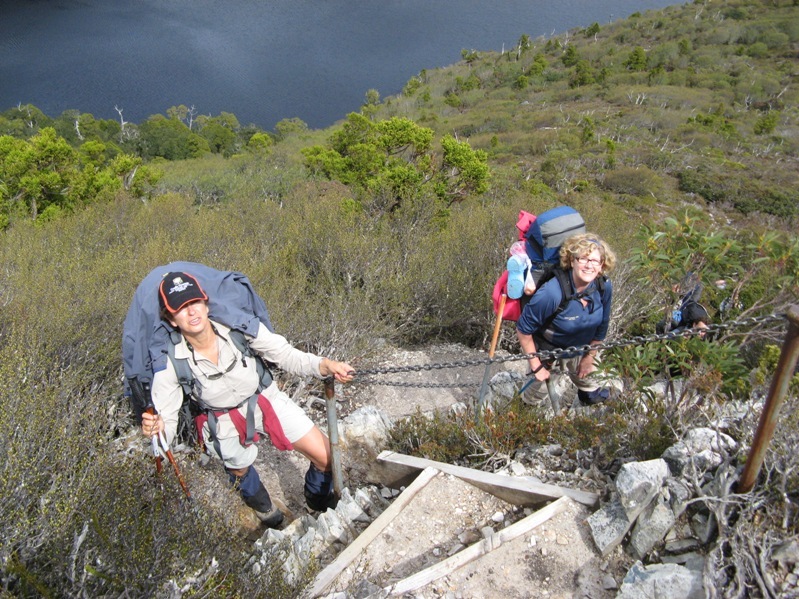 It is very painless and means you may have a say in shaping this fantastic long distance trek. 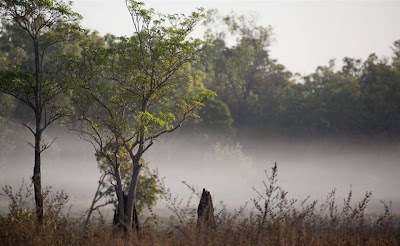 Loved this picture off the website – a gorgeous misty morning. Thanks Frank. I completed the survey….urge everyone to do the same. I would gladly travel from the USA to do this Long Distance Walking Trail. Good on you Bruce,thanks for taking the time to complete the survey. It was a bit weird and very focused on all the different infrastructure some of the planners felt was necessary. It will be a huge cost to set up. please make the track go through Kowanyama and Pormpuraaw. It is such a magical place to see.